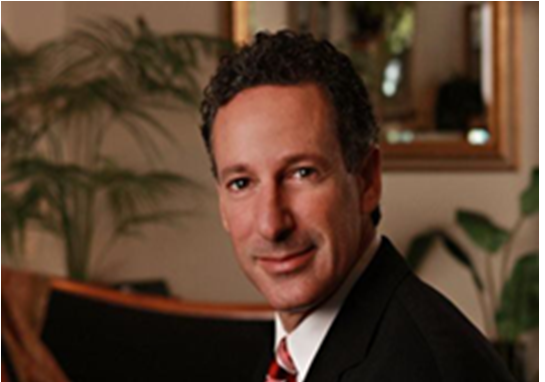 Cancer Hope Network has elected Adam Weissenberg, Partner at the global professional services firm, Deloitte Touche Tohmatsu Limited, as Chairman and CEO effective 2/18/15 for a two year term. Founded in 1981, Cancer Hope is a New Jersey-based, national organization which provides one-on-one support to cancer patients and their families on a free and confidential basis through a group of over 400 trained Support Volunteers, all of whom are cancer survivors. In his role as Chairman, Adam will have overall oversight responsibility for Cancer Hope Network’s management. He will be responsible for leading the Board of Trustees in setting and monitoring Cancer Hope Network’s long-term strategic course. Adam holds several leadership roles at Deloitte, including the Lead Partner on one of the Firm’s largest clients, Global Leader of the Travel, Hospitality & Leisure segment, and the Chief Client Experience Officer. In addition to his role with Cancer Hope, Adam sits on the Boards of UJA of New York and the Cornell Center for Hospitality Research. Adam, his wife Robbie, and two daughters reside in Short Hills, New Jersey. “Although I’ve been an active member of Cancer Hope Network for many years, I’m thrilled to take on a leadership role and shape the future of an organization so close to my heart,” Adam Weissenberg. For more information about Cancer Hope Network and their support services call toll-free 877-HOPENET (877-467-3638) or visit their Web site at http://www.cancerhopenetwork.org.